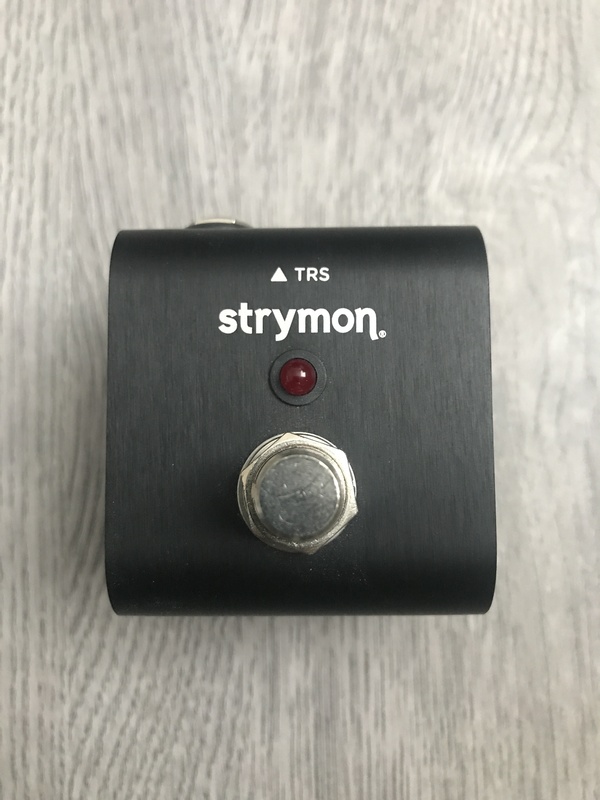 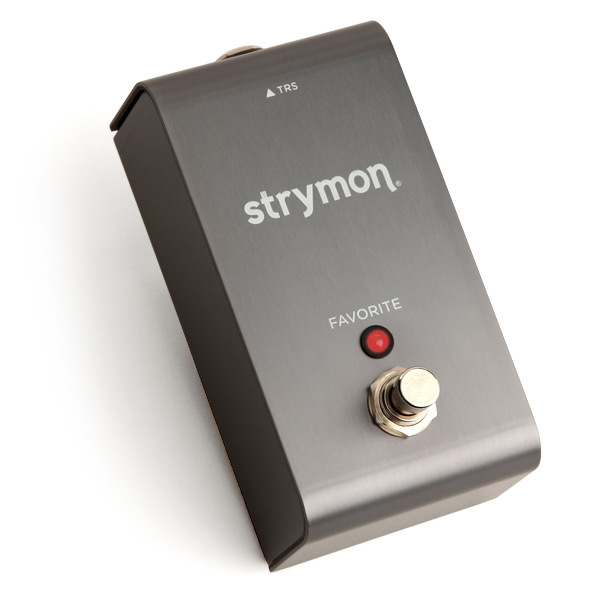 Favorite Switch, Pedal/Controller from Strymon. 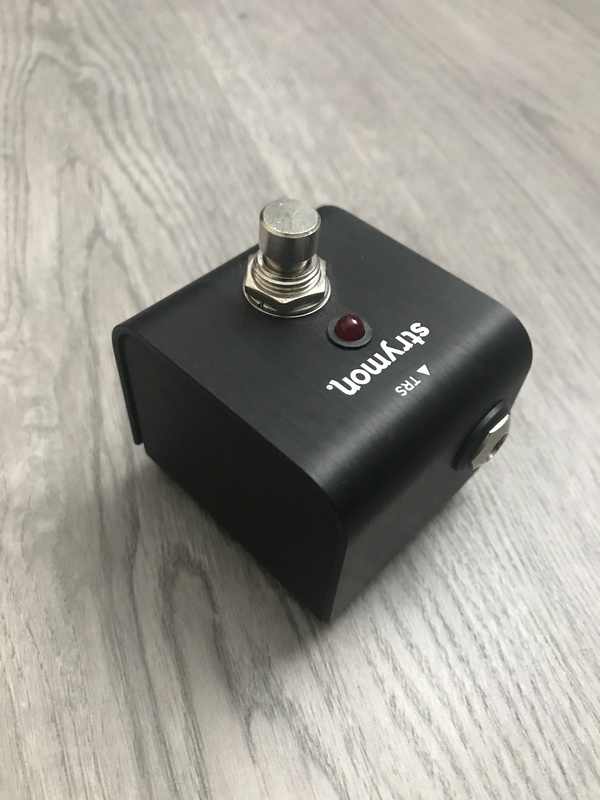 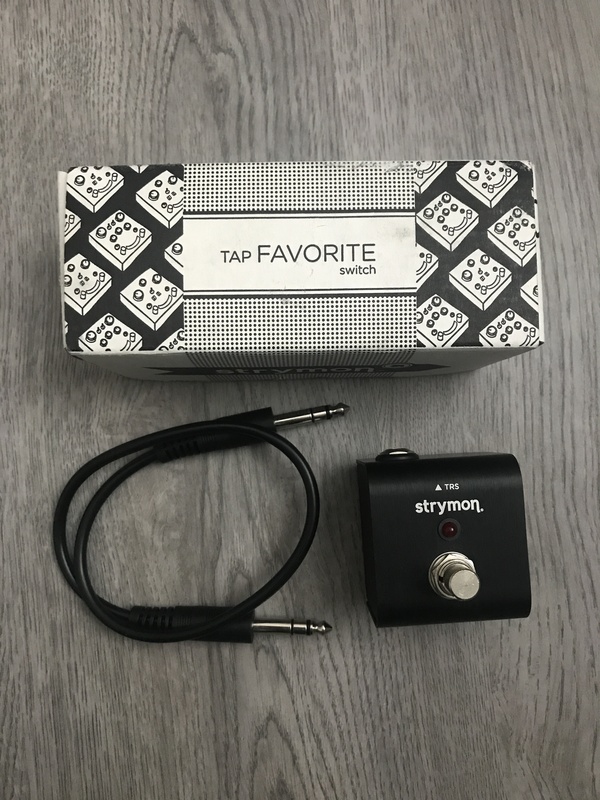 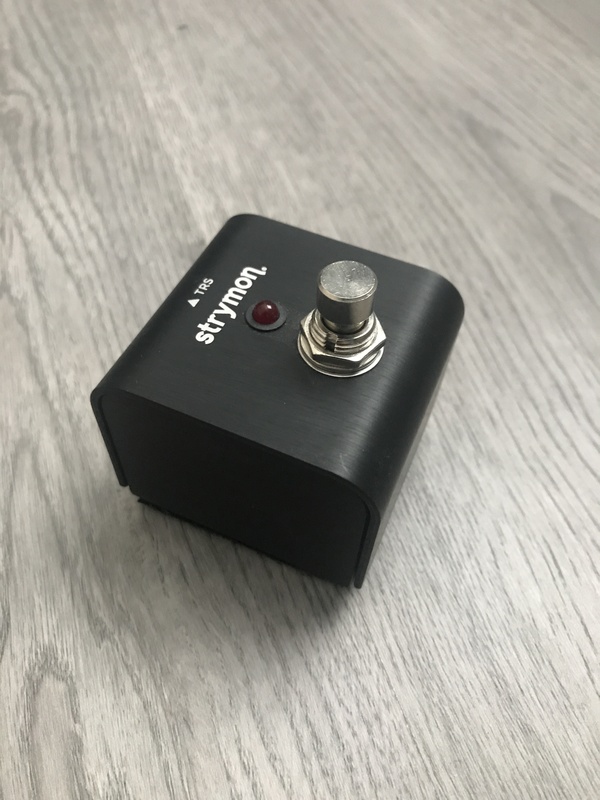 benoi31's review (This content has been automatically translated from French)" Hideously expensive for what it is"
So I give my opinion without having tested the "pedal"
I have therefore made one, I suggest you do the same, it's very simple. 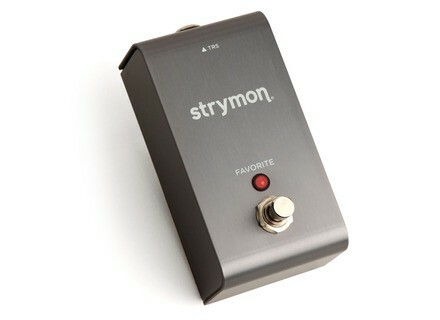 In short, it looks pretty, design sticks with El Cap, but it is 50 times too expensive for what it is!